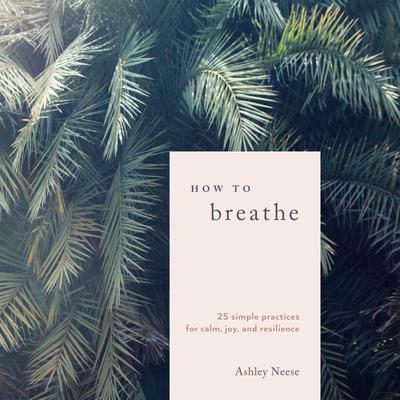 Ashley Neese holds an MFA from the California College of the Arts and is certified in breathwork, somatic trauma touch, Hatha yoga, and energy medicine. Ashley has practiced breathwork for years and studied with some of the world’s leading masters. Her private sessions, workshops, and lifestyle journal guide spirit seekers toward living with their hearts wide open. Ashley works with clients all over the world, including BuzzFeed and WeWork, and has been featured in Elle Japan, Vogue, Well + Good, MindBodyGreen, and the Nourished Journal.